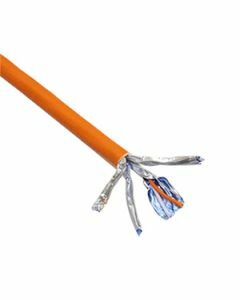 From our Cat cable product family, you can find a wide selection of installation cables, ranging from in-building networks (UTP) to demanding industrial sites (FTP). Protected cables are required in spaces with magnetic radiation, for example in data centers. 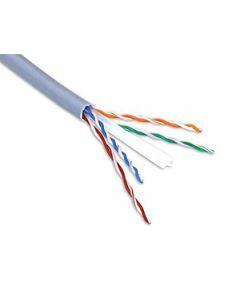 Cat6 twin cables operate in 250 MHz bandwidth.